Set of 3 galvanised steel twister plant supports designed for vegetables and flowers. Ideal for tomatoes, beans, sweet peas, clematis, etc. 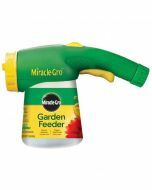 Can be used in borders, greenhouses or potted plants. 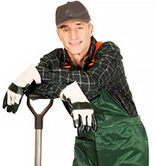 Collapsible for easy storage and galvanised for longevity. Extendable and height adjustable if required. The twisters stretch up to 2.1m high (7ft) the diameter is 320mm (13 inches). 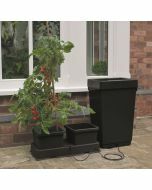 Twisters are the simple way to support any plant that needs it, indoors or out; suitable for climbers, flowering plants or vegetables. 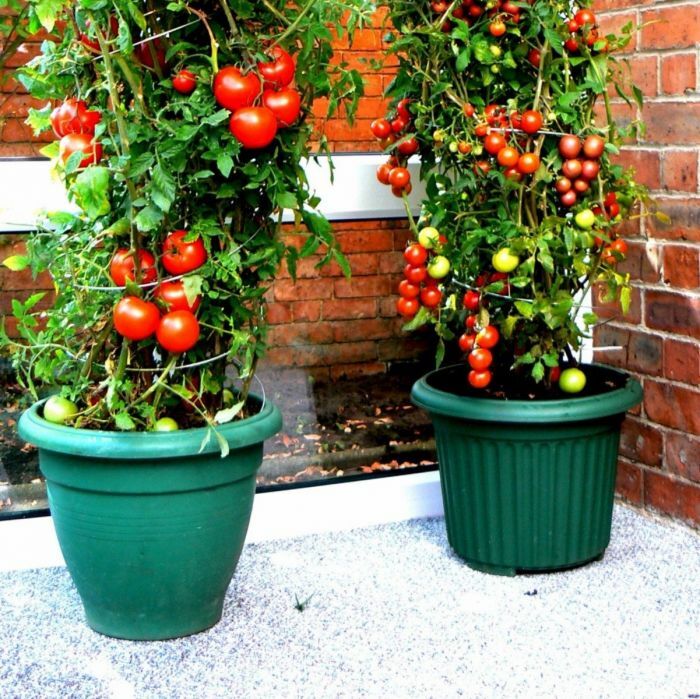 Extendable plant supports made in high-quality galvanised steel that will last for years. Cut your cane (not supplied) to the required height. Insert the hooked end of the twister into the top of the cane. 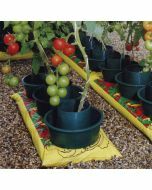 Stretch the Twister down to the soil and secure with the peg supplied. The twisters stretch up to 2.1m high (7ft) the diameter is 320mm (13 inches). Robust, long lasting, versatile and simple to use.